Rotherham United’s FA Cup run didn’t last long this season – one game to be exact – but despite that there will be a Millers name on the FA Cup Ball. 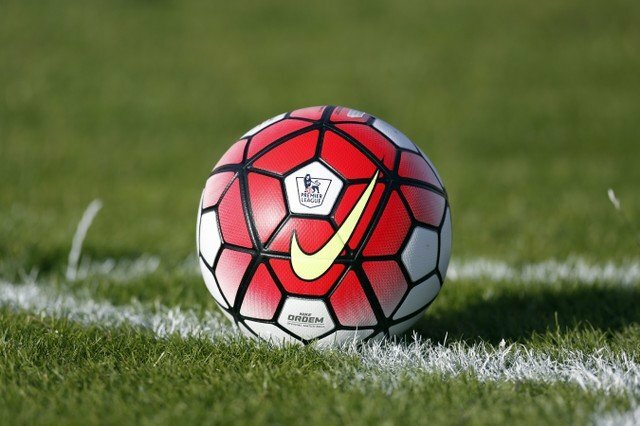 The FA has placed the names of one hundred and thirty-seven goalscorers from this season’s competition on the Nike Ordem V Cup Final which will be used today at the 137th FA Cup Final. The Millers were knocked out of the competition by Crewe at the Alexandra Stadium by two goals to one with Will Vaulks scoring for Rotherham and will therefore have his name on the ball.